2by2 Matrix Club Review – 2×2 Matrix Bitcoin Cash Gifting Scam? Thanks for stopping by to read our 2by2 Matrix Club Review! Is this company a legit 2×2 Matrix Bitcoin Cash Gifting program or just some scam? Lets dig a bit and see. There is absolutely no information whatsoever on the 2by2 Matrix Club website signifying who owns or runs the business. The 2by2 Matrix Club website domain, 2by2matrix.club, was privately registered on January 30, 2017. And, as I’ve indicated in the past, if an MLM company is not willingly truthful about who is running or owns it, think long and hard about handing over any money. 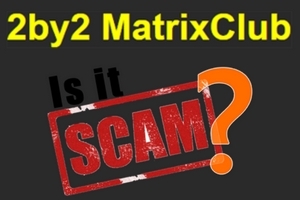 2by2 Matrix Club has no retailable products or services to speak of, with members only capable of marketing 2by2 Matrix Club membership itself. 2by2 Matrix Club members gift bitcoin to one another through a 2×2 matrix. Said 2×2 matrix put a member at the top of a matrix, with two spots directly underneath them. These two spots form the initial level of the matrix. The second level of the matrix is produced by dividing these two spots into another two spots each (4 spots). Both levels of the matrix function as individual cash gifting tiers. A 2by2 Matrix Club member starts by gifting 0.03 BTC to the member who recruited them. 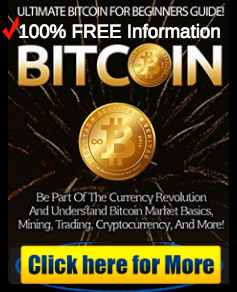 This payment qualifies the member to receive 0.03 BTC from two later recruited members. Another gifting payment of 0.05 BTC is required to unlock the second level of the matrix. 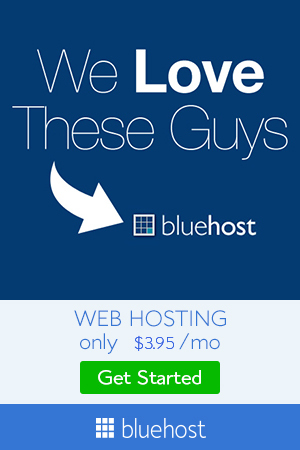 This payment qualifies the member to receive 0.05 BTC from four members put into the second level of their matrix. 2by2 Matrix Club membership is completed by a 0.03 BTC gifting payment to the member who recruited you. 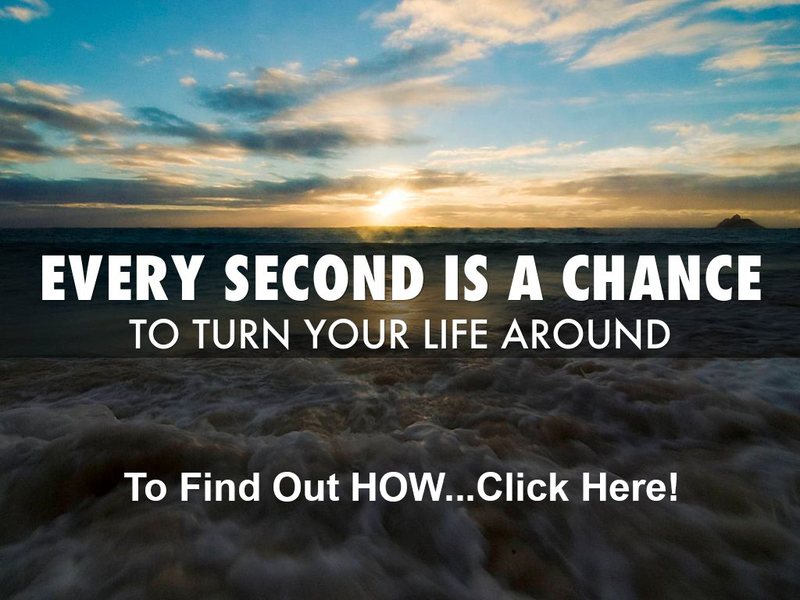 Complete participation in the 2by2 Matrix Club income opportunity costs 0.08 BTC. The 2by2 Matrix Club website design is quite strange. Containing a text header and stolen Marvel Avengers movie promo shot used as a background, the 2by2 Matrix Club website looks like it was actually put together very quickly. On the website, 2by2 Matrix Club designates themselves as a “member-to-member bitcoin donation” platform. Any time you see “member-to-member” used to describe an MLM opportunity, it pretty much means cash gifting. In 2by2 Matrix Club, members gift funds to partake and then receive funds gifted by later recruited members. What they call “donation” is nonsense, as real donations don’t come with income opportunity strings attached. And, as with all cash gifting schemes, when member recruitment ultimately dies out, so will gifting payments. 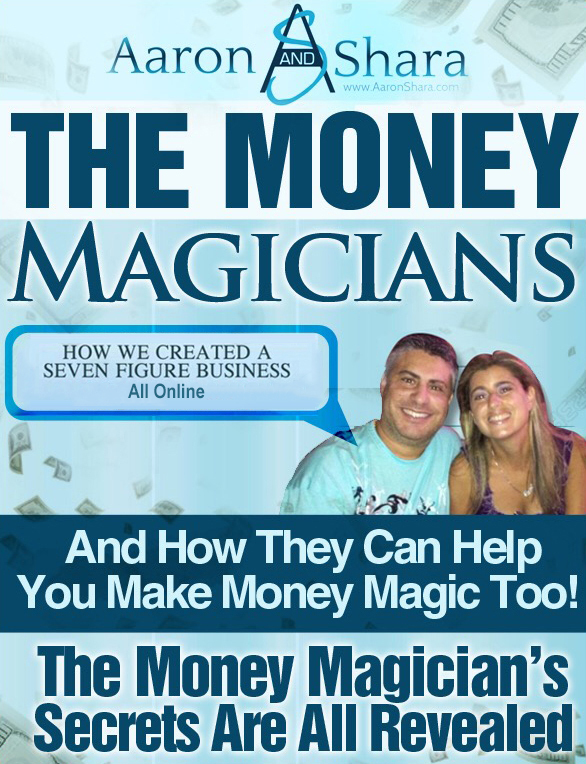 At that time, 2by2 Matrix Club will fail, leaving the mainstream of members at a loss.